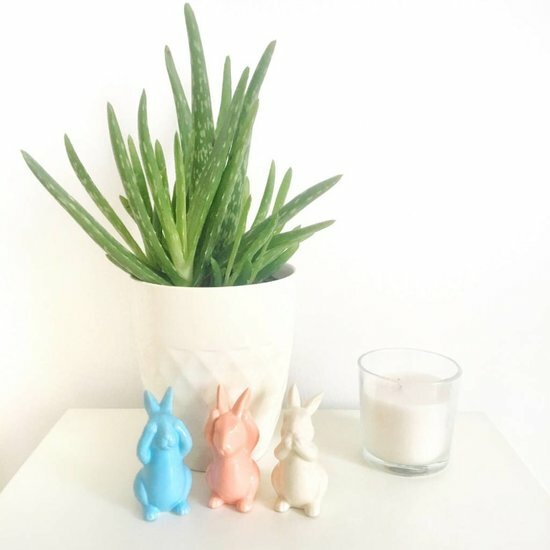 Sweet pastel Easter bunnies in a set of 3. 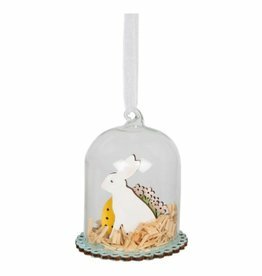 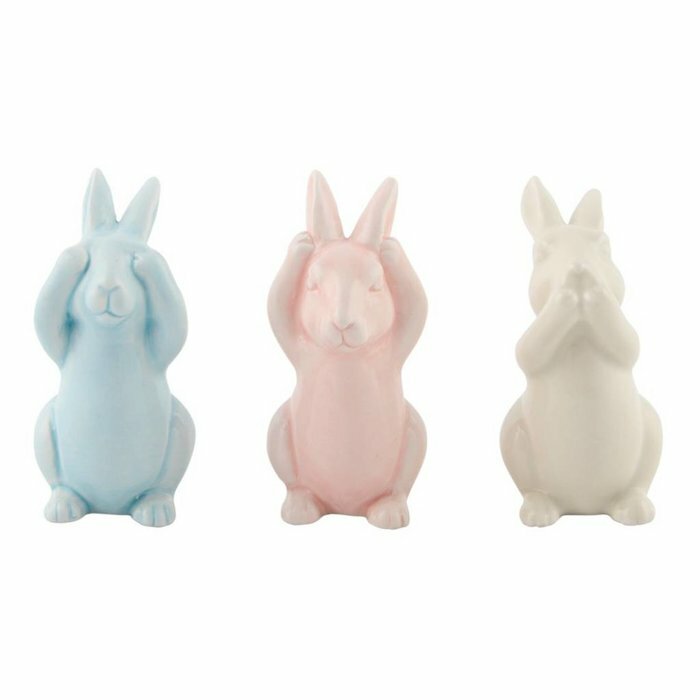 True to the motto, see no evil, hear no evil, speak no evil, these three bunnies will only bring positive energy to your home. 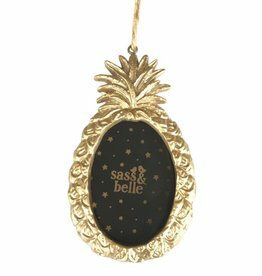 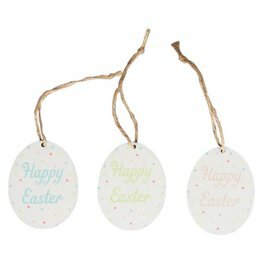 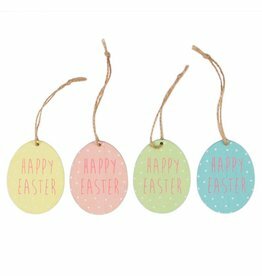 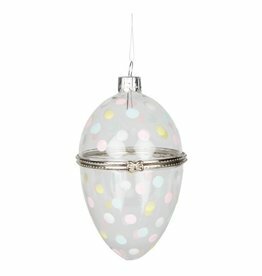 The lovely set is a modern Easter decoration and also makes for a nice Easter present.